Vehicle Mounted Mobile Radios & Acc. 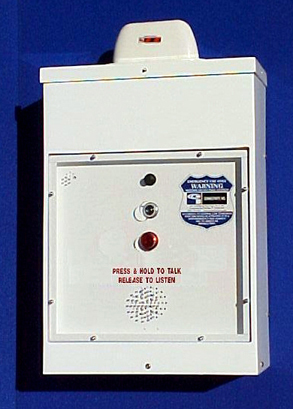 Emergency Vehicle Intercom Systems & Acc. Motorola Call Box, AC/DC Powered, 10 foot, Self-standing, 6-Watt LED Light/Strobe. Motorola Call Box, AC/DC Powered, Ideal as an Entry System, Mounts on Wall or Pole. 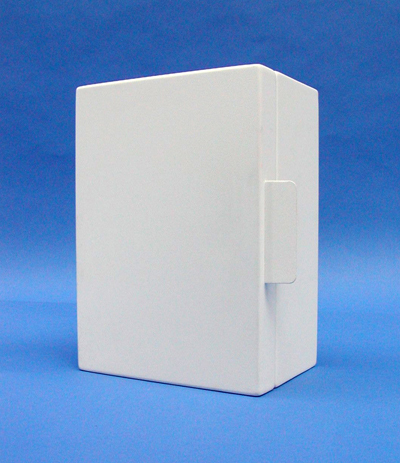 Motorola Call Box, AC/DC Powered, Self-closing Door Protects from Weather, Mounts on the Wall. Motorola Call Box, AC/DC Powered, Self-closing Door Protects from Weather, with Aluminum Stanchion. Motorola Call Box, Solar Powered, 10 foot, Self-standing, 6-Watt LED Light/Strobe. Motorola Call Box, Solar Powered, Ideal as an Entry System, Mounts on Wall or Pole. Motorola Call Box, Solar Powered, Self-closing Door Protects from Weather, Mounts on the Wall. Motorola Call Box, Solar Powered, Self-closing Door Protects from Weather, with Aluminum Stanchion. Motorola Call Box, Solar Powered, Self-closing Door Protects from Weather, with PVC Stanchion.